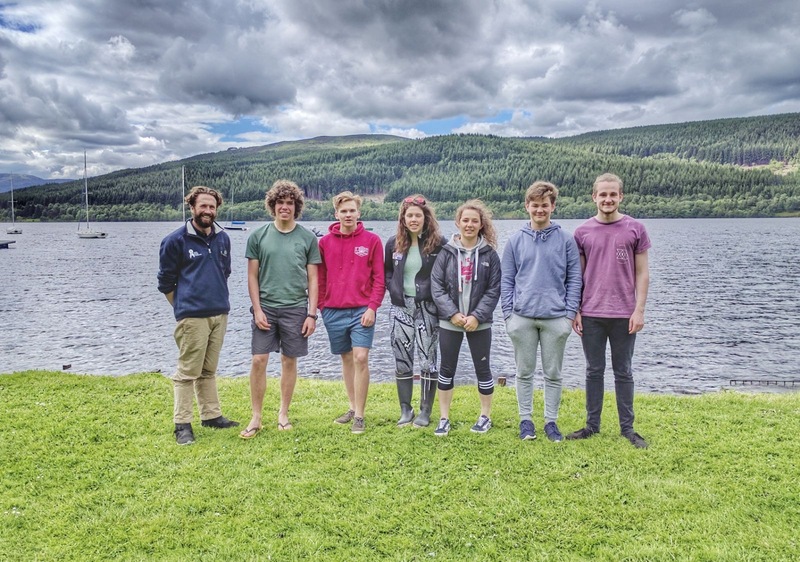 Congratulations to Ian, Hamish, Anna, Niamh, Alastair and Finlay who have all achieved their RYA Dinghy Instructor Certificates whilst taking part in a training course at Loch Tummel Sailing Club, Pitlochry, Scotland. The six candidates each received a Volunteer Instructor Training Grant from the Foundation to subsidise the course. 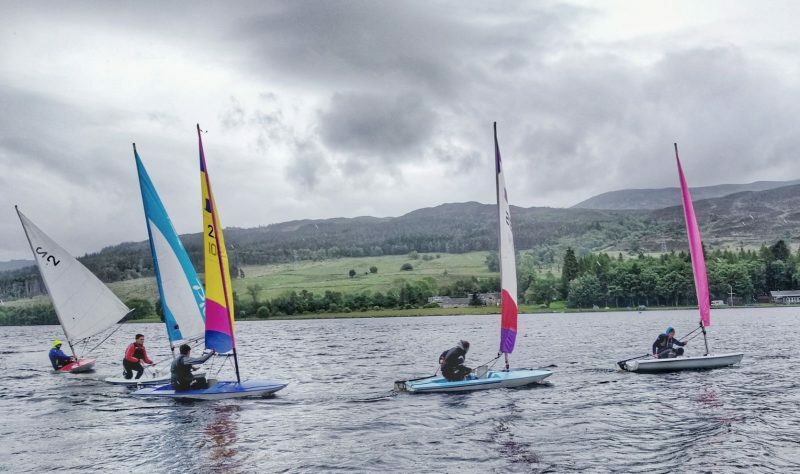 They will now each dedicate their time to teaching children and young people to sail at sailing clubs and not-for-profit organisations.